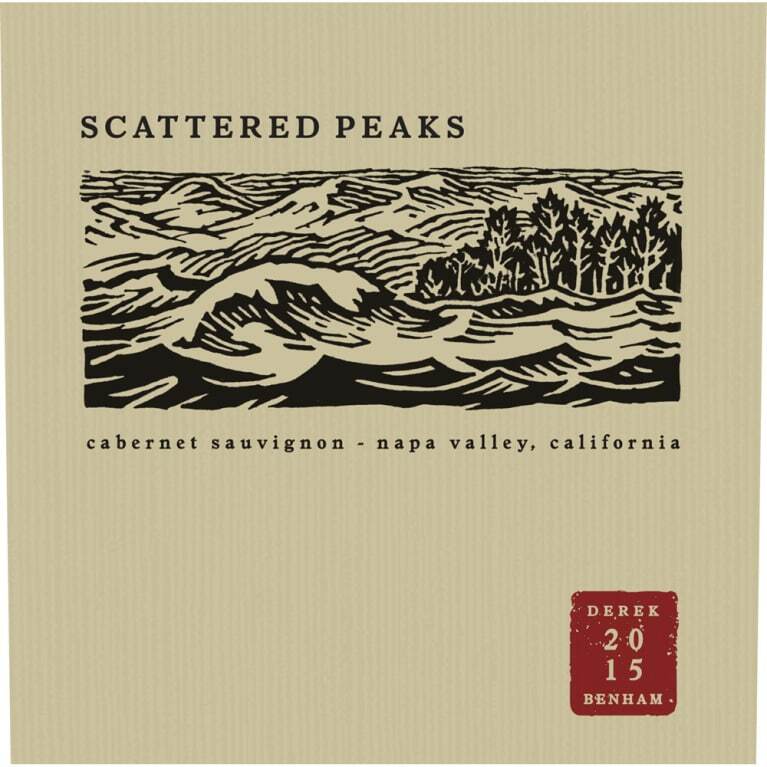 Scattered Peaks offers intense black and red fruit aromas bolstered by hints of mountain sage and a touch of anise. On the palate, dark brooding fruit flavors of black cherry and cassis mingle with essence of black licorice and violets as well as espresso and dark chocolate notes. Firm and silky tannins and a touch of vanilla support the long, lingering finish of this classic Napa Valley Cabernet.